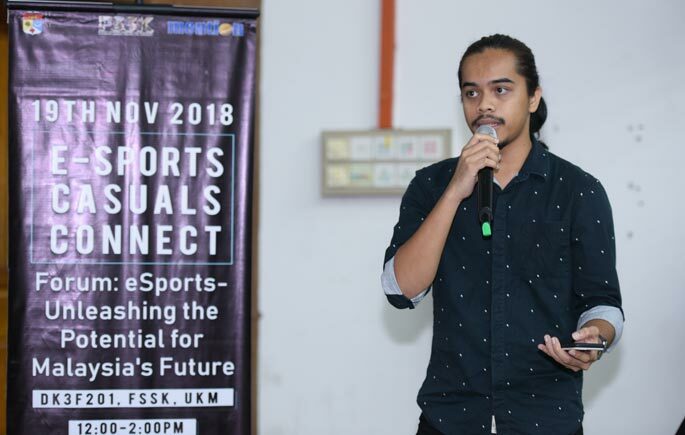 BANGI, November 19, 2018 – The eSports-Unleashing the Potential for Malaysia’s Future Forum was held at Universiti Kebangsaan Malaysia (UKM) recently aimed to share information and knowledge on new digital sports which are gaining attention in our country. 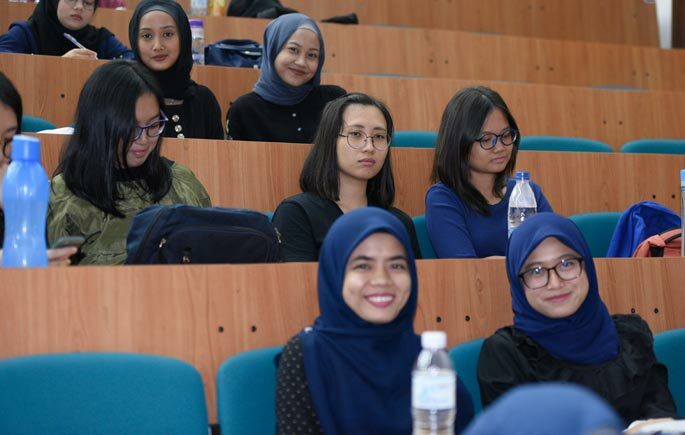 In the forum, attendees comprising of students and eSport UKM players have shared information through question and answer sessions with eSport professional players. 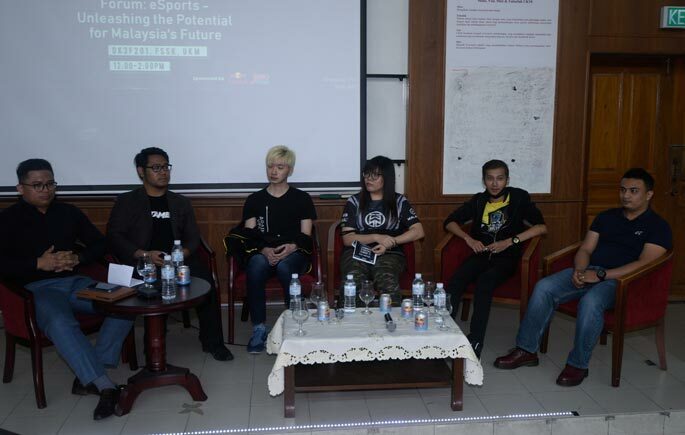 In a question-and-answer session, an audience claims that eSport sports players are anti-social, but the statement has been denied by the panel members present. All panellists agree that through playing video games (eSport), the player can interact with the global community more widely. 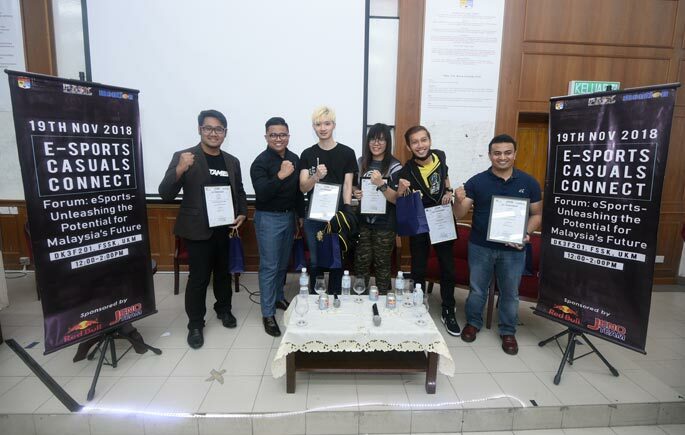 Players who are commonly seen as anti-social groups, begin playing professionally in international tournaments sponsored by various organizations around the world. 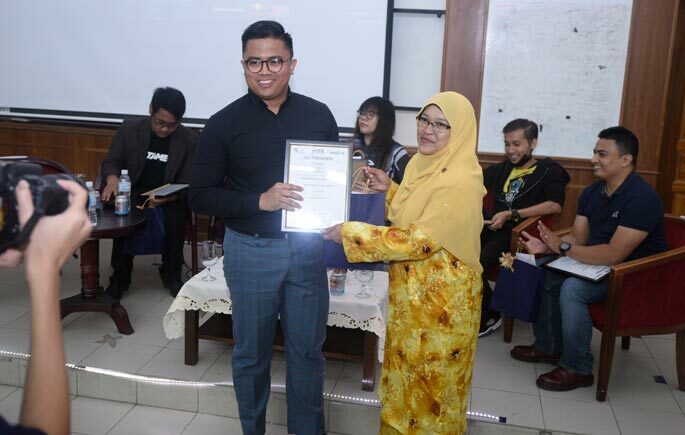 The forum has outlined members of the e-Sport professional, Director of UKM eSport Club, Hisyam Hardira, Lee Chien Jie, Jocelyn Ong, Megat Danish Izmeer, Ahmad Yazid Abd Rahman and run by UKM-Student Executive, Zainal Asnawi Asyraf Zainal Abbidin as moderator. The eSport or video game has attracted the attention of the community and currently gaining its popularity. This fast growing industry has improved the gaming experience and its players to a new level. eSport sports enthusiasts not only play the games at internet cafés and college dorms only, but they also play in the arena that is built specifically for them.